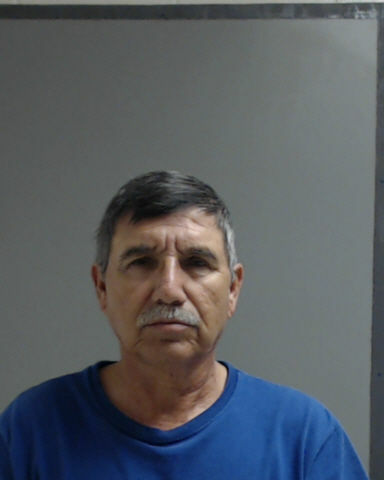 The Hidalgo County Sheriff’s Office filed a new criminal charge against a former school bus driver Wednesday, a day after his release from jail on bond. Jose Luis Garza, 59, was booked into jail Wednesday on an indecency with a child through sexual contact charge, a second-degree felony carrying up to 20 years in prison if convicted. Precinct 3, Place 2 Justice of the Peace Marcos Ochoa set his bond at $75,000 and he remained in jail as of Friday afternoon. Garza has prior charges, among them four counts of indecency with a child and three counts of continuous abuse of a child, a first-degree felony carrying a life sentence, all of which stem from his alleged abuse of children who rode his bus. Garza was employed by IDEA Mission North until April, when he was terminated following a student’s outcry of abuse. His attorney Carlos A. Garcia said his client denies the allegations against him. Garcia has previously charged Hidalgo County authorities of setting Garza’s bond at high rates in order to keep him in jail. The latest charge stems from a 10-year-old third-grader’s allegations that — from August 2017 through April of this year — Garza touched the student inappropriately over the student’s clothing, according to the probable cause affidavit tied to his arrest. This affidavit notes that several students corroborated the student’s allegations of abuse. Palacios Pacheco said HCSO’s investigation into Garza is ongoing, adding that more charges could follow if more victims continue to come forward and investigators collect evidence.